To invite your friends through instagram, download this photo to your phone and then share it through the instagram app just like you would any other photo on your device. 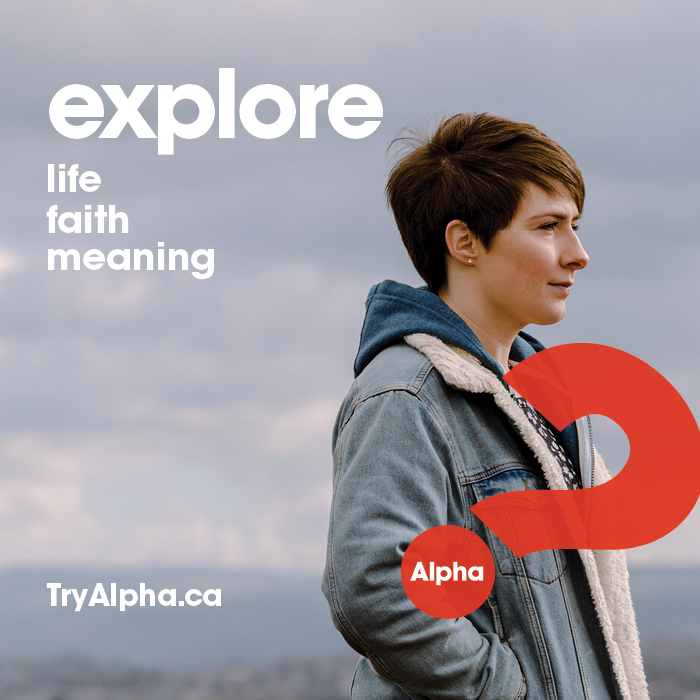 I’m thinking about going to an Alpha course – a series of interactive sessions exploring the basics of the Christian faith. Want to join me? Let me know and we can register together! © 2016 Agincourt Pentecostal Church, A Federally Incorporated Company. All Rights Reserved.